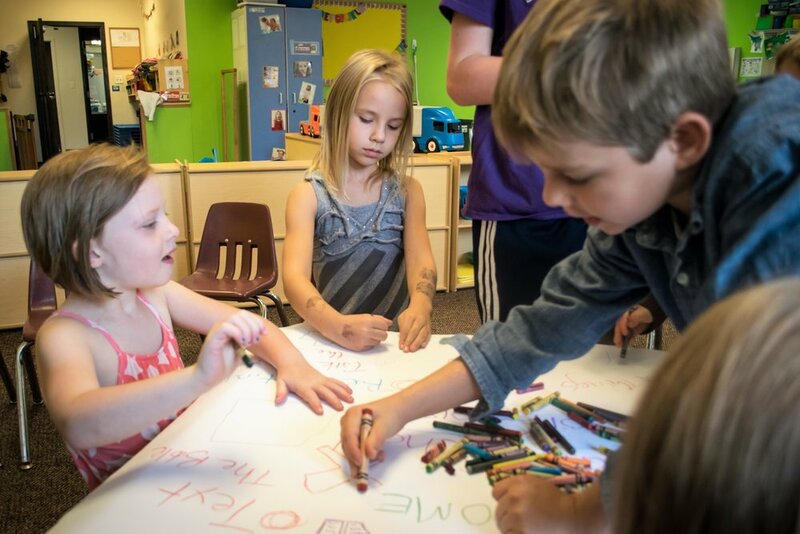 Tender Learning Center was created to help strengthen children and families' spiritual and social growth together to make an impact on the world. Bible Quest was created as children's ministry that involves families and children learning together about the love of God with each other, which has grown over the years and is still growing God's kingdom people to do God's kingdom work. Sunday School is a tradition that goes way back and is still relevant and important today as a way to support parent's desire and efforts to foster the spiritual growth of their children.